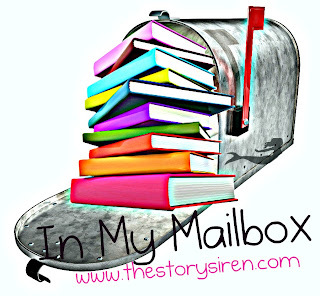 In My Mailbox is a weekly meme run by The Story Siren which explores the books that have been delivered to our mailbox. Let us know what looks good to you and leave us a link so we can check out what you got over the week. This will be my second IMM post and it will be for the month of January, 2012. Click the name of the books to access their goodreads descriptions. "The Hollow Tours" and "The Hollow Readers"
This is a cool features by booksoulmates.blogspot.com, a random act of kindness. Jenny Pox sounds so interesting! 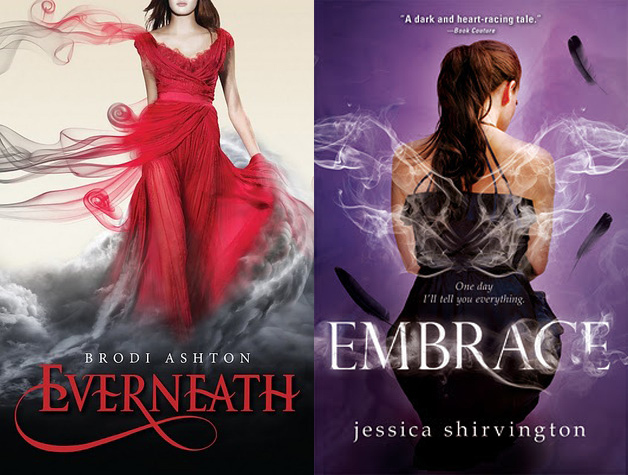 Those Netgalley books also look super awesome. I can't wait to see what you think of all these. Those giveaway prizes are so cool, I'm jealous! 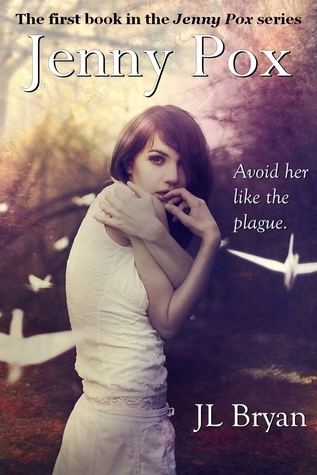 I'm reading Goddess Interrupted right now and it is really good! 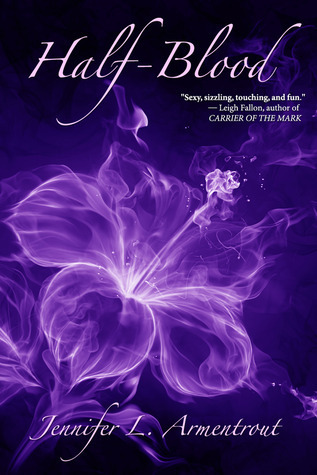 I can't wait to read Lies Beneath! I also have Jenny Pox, Everneath, and Half-Blood. I just need more reading time! 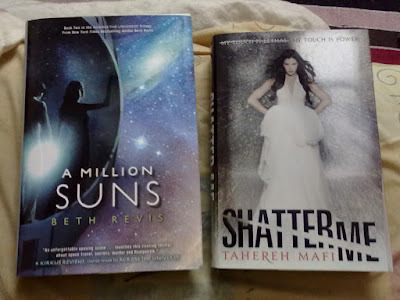 I love Shatter Me and A Million Suns. Thanks so much for visiting My IMM!!! Awesome haul :) Happy to see you got Embrace, too! It looks like a wonderful book and I'm excited to dive in! This is an awesome bunch of books. I don't even know where to start with all the books you got. 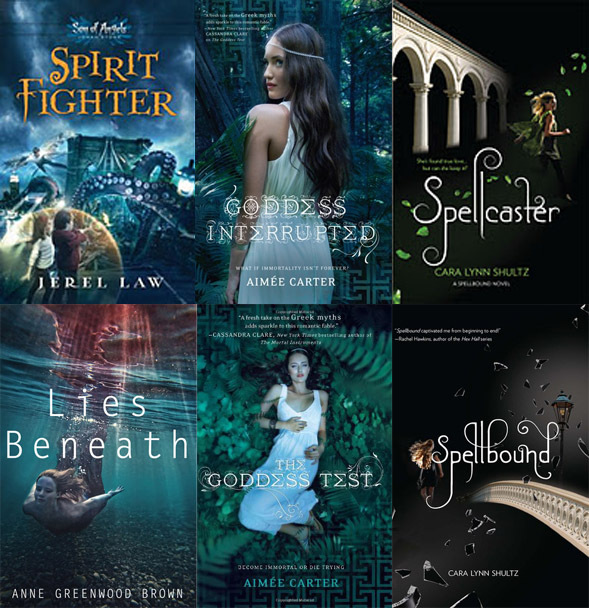 I'm definitely in love with the Goddess Test series so I hope you enjoy those too. Ohhh well I hope you enjoy Everneath! I absolutely adore that cover!! Lies beneath was awesome I hope you'll like it as much as I do. I can't wait to read Everneath. Enjoy them all! wow that's so many books!! new follower! from Hollow Tours! EEEEEEEEE! So glad you got Shatter Me! I really hope you love it :) And A MILLION SUNS! OMG, I LOVED it. Oh my goodness, SERIOUSLY! So much amazing in your mailbox! AND THE ALCHEMY OF FOREVER!!! I'm *slightly* jealous. Wow, sooo many books! You might need to have a read-a-thon too! Wow! You got a ton! They all look awesome. I'd love to have your same haul! lol. So many totally awesome books!! 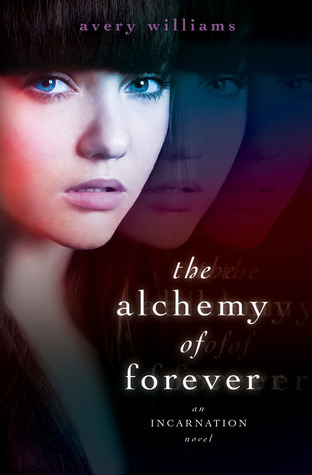 I so want to read Alchemy of Forever! Thanks for stopping by!